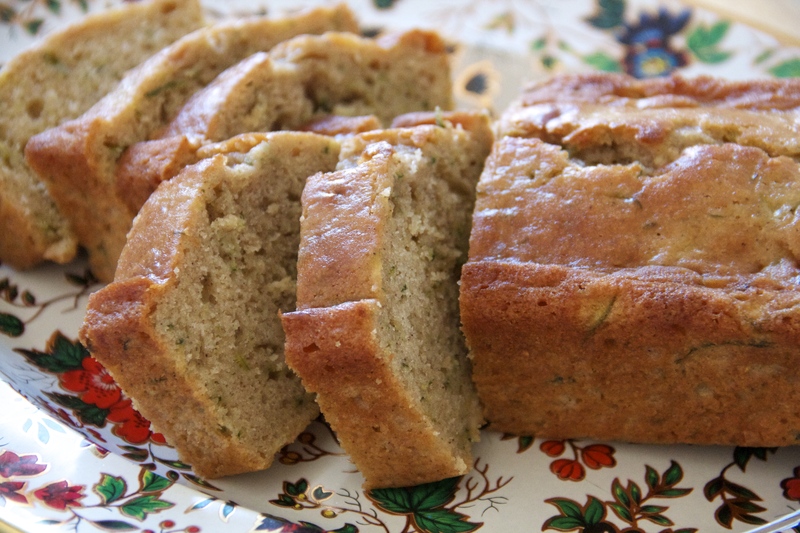 Thinking this Best Zucchini Bread is a good call just now. My Lamb Meatballs from #OnePanAndDone are on Food52! With spin-off recipes to take you through the week. I’ve been reading Joy for a long time, and love these posts of hers. Been really enjoying this site for great printed photos. The square print set is particularly fun. Would you try it? I’m thinking I’ll pass. How come I could watch this all day?